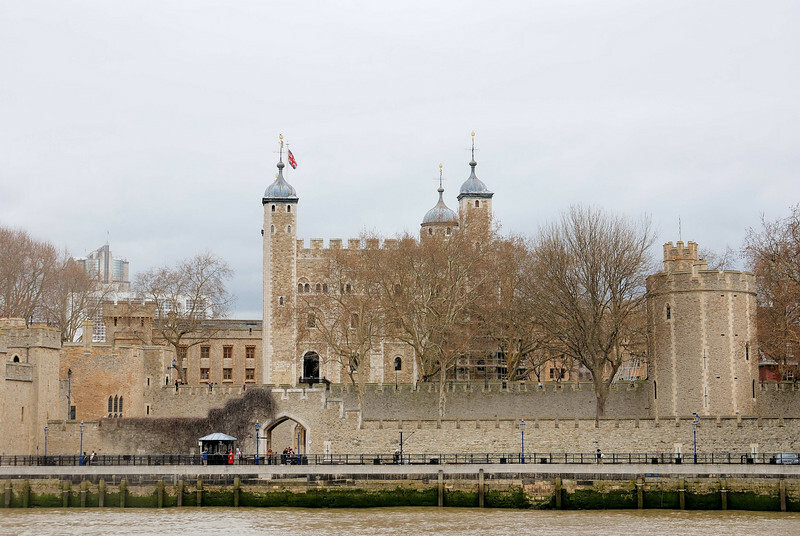 The Tower of London is a historic monument north bank of the River Thames. The Tower of London is often identified with the White Tower, the original stark square fortress built by William the Conqueror in 1078. However, the tower as a whole is a complex of several buildings set within two concentric rings of defensive walls and a moat.